When you think of Idaho Custom Lifts & Elevators, think of integrity, honesty and experience you can trust. We will make sure you have the right product at the right price. 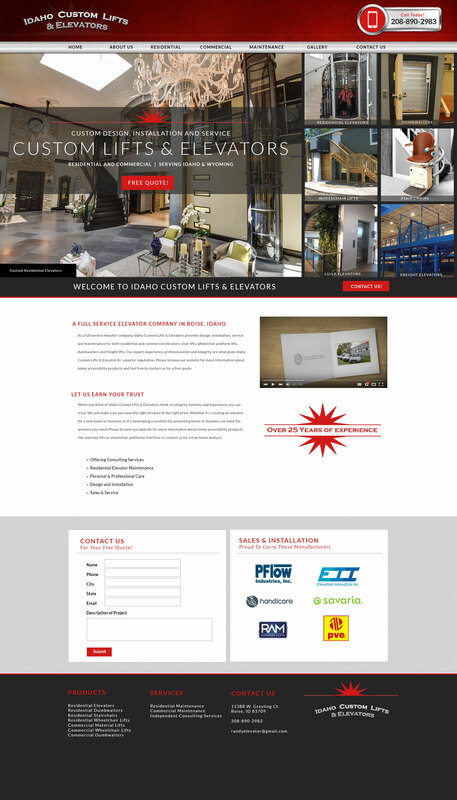 Whether it’s creating an elevator for a new home or business or it’s developing a solution for an existing home or business, we have the answers you need.